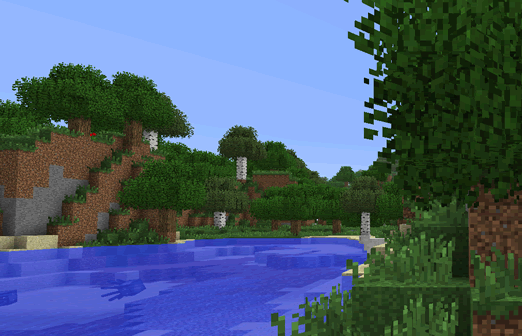 Better Foliage is my re-implementation of some features of one of my favourite 1.6.4 mods: Better Grass & Leaves, that was sadly discontinued after 1.7.2 came along. It makes your plant life a bit more verdant and fluffy by drawing some extra stuff on trees, grass blocks, cacti, lilypads. Also adds reeds and algae in water.